Season 5 of the Rocket League Championship Series (RLCS) brought us several memorable moments: the #LANdon crowd in London, the nonstop wave of exciting plays, and Team Dignitas hoisting the World Championship trophy chief among them! Even now, just a few weeks removed from the event, many fans are still saying that Season 5 was the best RLCS to date! But now it's time to look to the road ahead, which brings us to today and the official announcement that Season 6 is coming and it's going to be BIG! 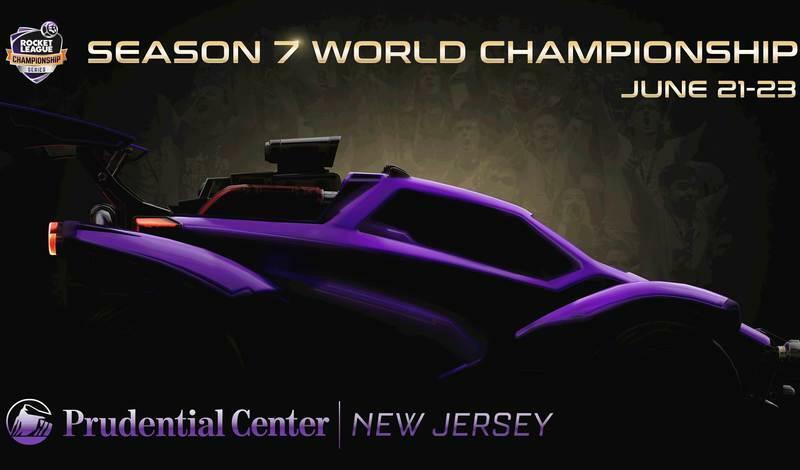 After two and a half years of unparalleled growth and unforgettable action brought to you by the best esports athletes the world has to offer, the team here at Psyonix is excited to announce that RLCS Season 6 will feature our biggest prize pool ever -- a MASSIVE $1,000,000! for the RLCS PLUS an additional $100,000 for the Rival Series! How will that prize be doled out? Watch this site for more later this summer! While we're making big changes to the prize pool, we're also bringing back the Rival Series open qualifiers. Teams that are interested in testing their skills can battle it out in up to two (of the four) qualifiers in either North America or Europe to earn a chance at making it into the upcoming season of the Rival Series. After the qualifiers, the surviving 'Top 128' teams will then participate in the Play-In to fill up the remaining four spots per region in the Rival Series. It won’t be easy, but if you think you’ve got what it takes, then get your team together and sign-up now! For the full Smash.gg page, click here! Rival Series Qualifiers are open to anyone with an eligible Steam or PlayStation Plus account, so grab your friends and get to it! Maybe you too can be a Rocket League pro later this year! Check out the list below for everything you need to get started! 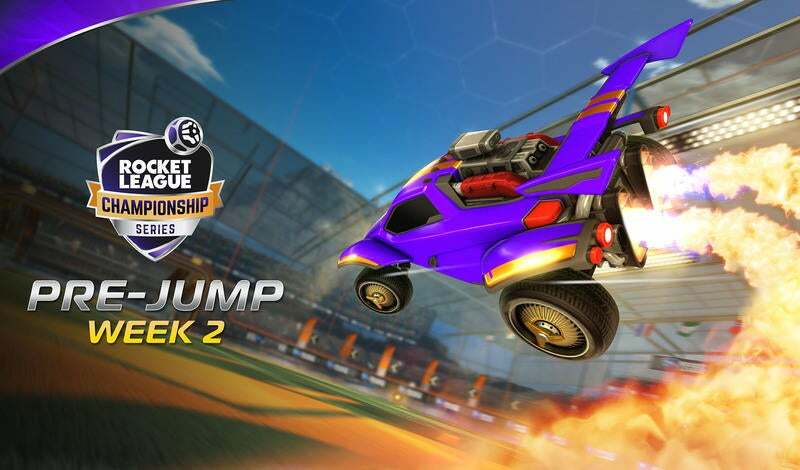 The Rocket League Championship Series and Rocket League Rival Series are open to all legal residents of Europe and North America who are 15 years of age or older on the date that the Player’s Team competes in the Open Qualifier. Players in the Oceanic region can compete for a spot in the RLCS World Championship by playing through the OCE Championship; For information on OCE schedule and signups, stay tuned to Throwdown Esports on Twitter. We aren’t done yet! We'll have even MORE exciting things to announce regarding this season of the RLCS, so remember to follow @RLEsports on Twitter and bookmark this website so you don’t miss a beat! See you on the pitch!